 [SBS Star] VIDEO: Time Travel Is Possible with EXID's 'LADY'! 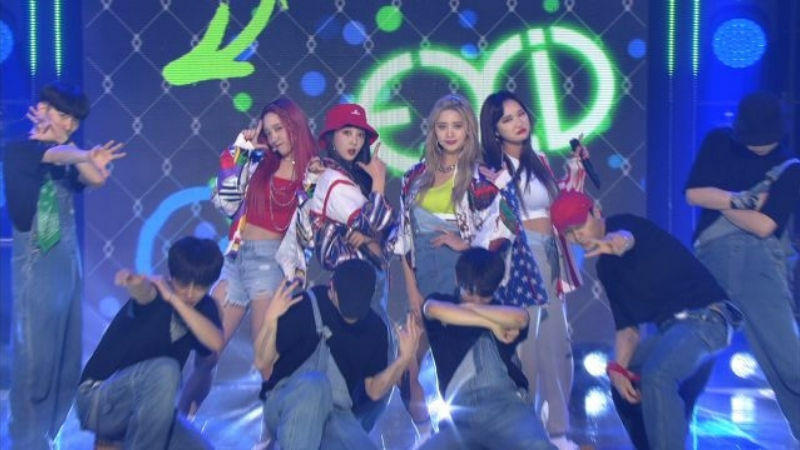 K-pop girl group EXID dropped its new single 'LADY' at SBS MTV 'The Show'. On April 10 episode of SBS MTV 'The Show', EXID had a comeback stage with the group's new title track 'LADY' The song 'LADY' is based on an old school and jack swing beat that easily makes you fall into the song. With the costume, 'LADY' reminds people of the '90s and causes nostalgia. Unlike the group's previous songs 'DDD' and 'UP&DOWN', EXID explores another concept that highlights playful side of the group. Do you want to feel the excitement in the '90s? Check out EXID's 'LADY' below!